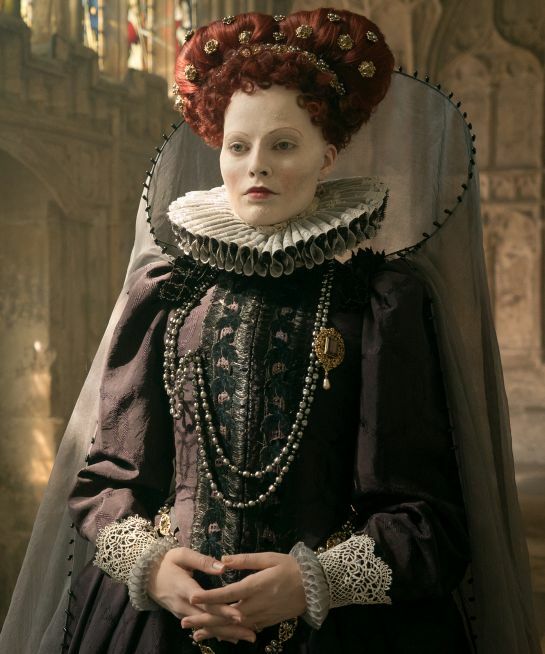 The new film Mary, Queen of Scots, is not really about Elizabeth I, Queen of England (Margot Robbie). 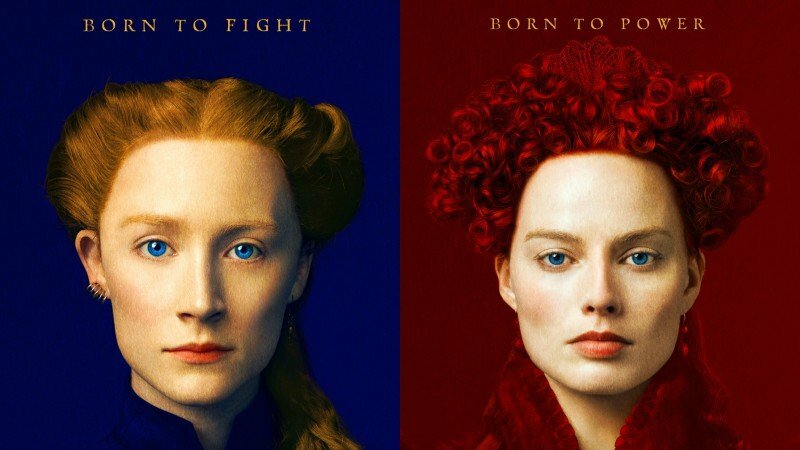 As the title implies, the story centers around Elizabeth’s cousin and rival, Mary Stuart (Saoirse Ronan), the supposed rightful heir to the Scottish and English thrones, and the brewing clash between the two. But it’s Elizabeth’s depiction in the movie that has gotten the biggest amount of buzz so far — with good reason. The first photos of Robbie on set dressed as Elizabeth I surfaced online in August, and without a trailer for context, the public had only an image or two of Robbie’s Virgin Queen to put a face to the latest iteration of a character who has been reimagined on screen nearly 20 times before. Wearing a frizzy red wig, with chalk-white skin and a cluster of facial scars covering her cheeks and chin, Robbie was unrecognizable, and poised to pull off the most dramatic interpretation of the role since Helen McCrory in 2015’s Bill. As the film’s hair and makeup designer Jenny Shircore told us, the transformation required fake boils, scars, and lots of makeup.